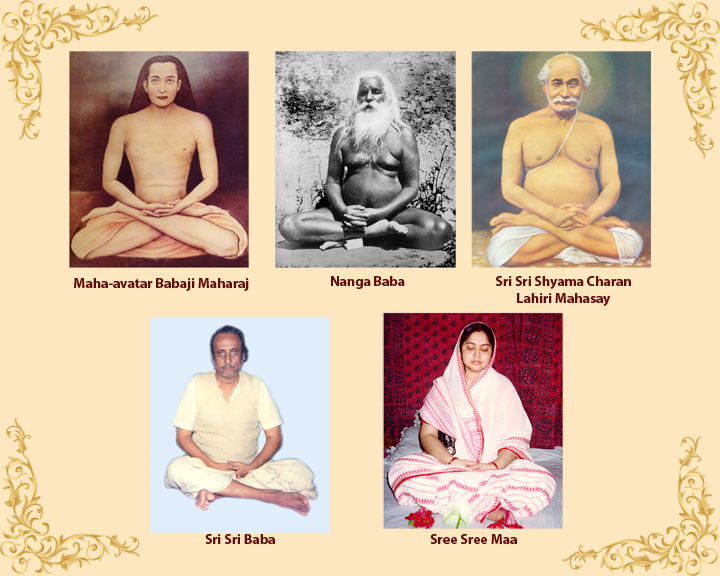 Akhanda Mahapeeth, Mata Sharbani Trust, is founded on the Supreme Spiritual realization of the Holy Mother, Sree Sree Maa, the Chairperson of the Trust. It works towards strengthening our spiritual and cultural heritage, spreading the message of unity and eternal Truth, providing relief to the needy, assisting people with educational / medical support and creating infrastructure for development. The practice of self-realization through Kriya Yoga, publication of books, music CDs, study of Sanskrit, Shastras and music through regular classes, teaching of Yoga as a means for good health and prevention/cure from ailments, maintenance of a library of books, holding of cultural events, satsang with saints and sadhus, distribution of clothes, blankets, food and medicine in poor and calamity prone areas, educational support, providing drinking water facilities and general infrastructural upliftment of rural areas, form some of the regular activities of the Trust.